Breastfeeding? Use caution with herbal supplements. 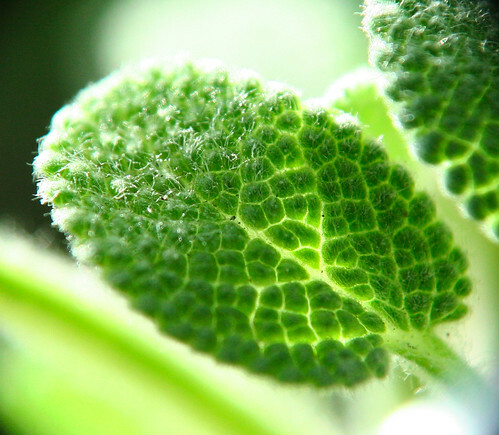 Some herbs may lead to side effects in nursing babies. If you are breastfeeding, check with your pediatrician before using herbal supplements or teas. Normal amounts of herbs used in cooking will probably not affect your milk supply or baby; this list refers to herbs taken medicinally. As always, though, do check with your pediatrician for the most current information.